Thanks to Alpha Vision, we get great responses from potential buyers! Keller Homes and Alpha Vision: A partnership that has lasted over a decade! Keller Homes is a long-time client of Alpha Vision’s, dating back to 2005. 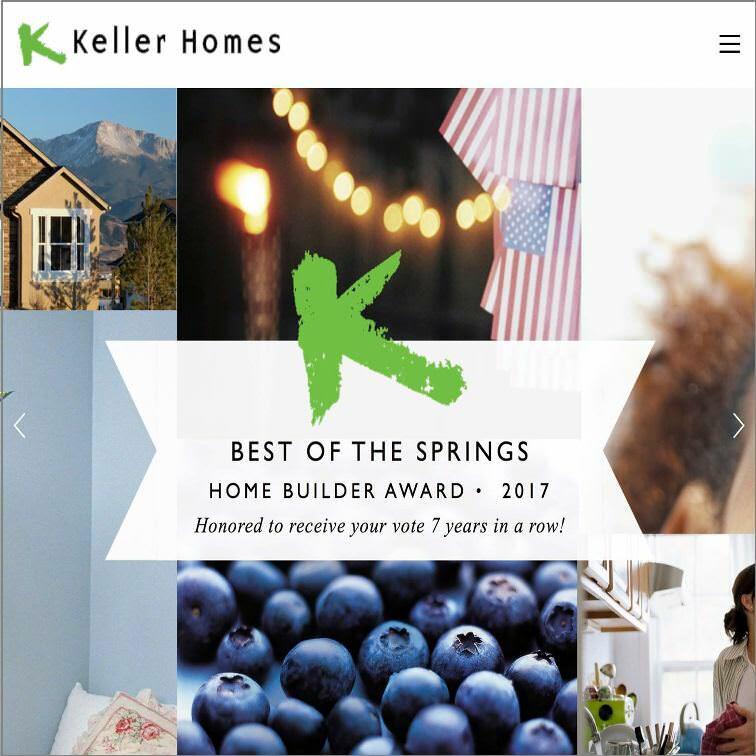 For over 30 years, Keller Homes has designed and crafted more than 3500 new homes in Colorado Springs. Contact our team of specialists to take advantage of Alpha Vision’s interactive floor plans.